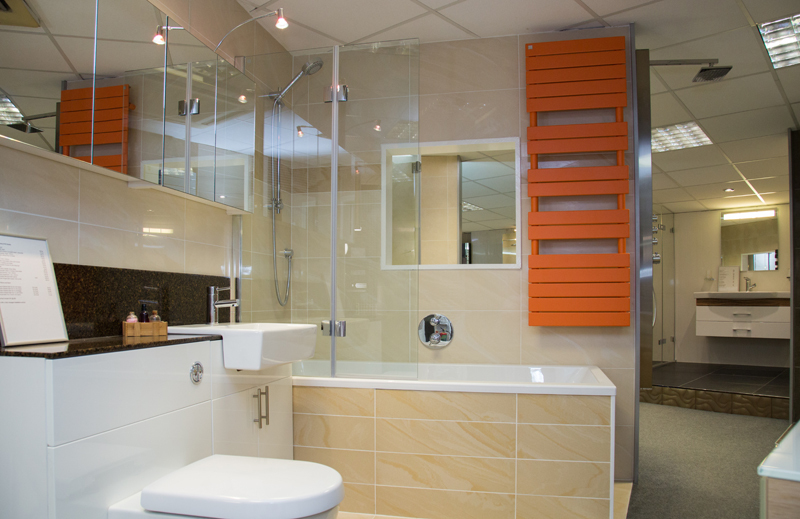 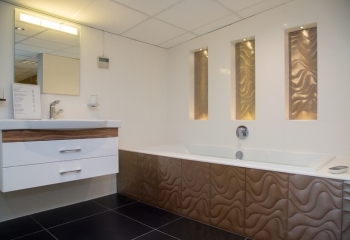 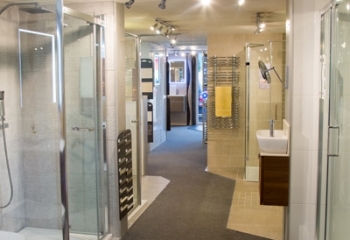 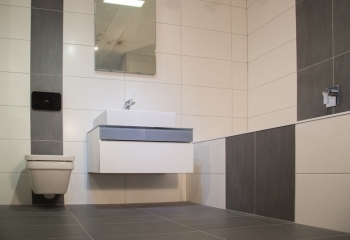 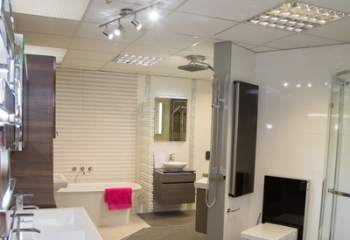 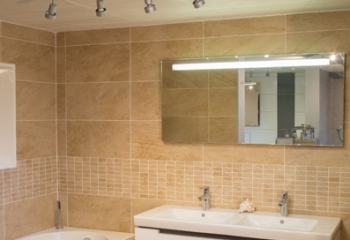 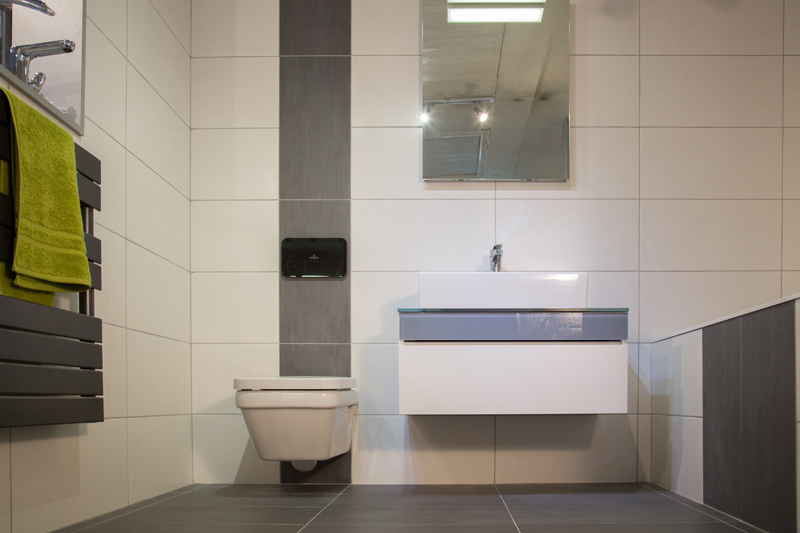 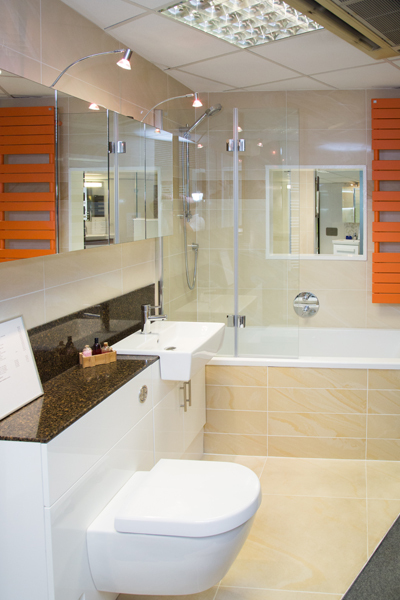 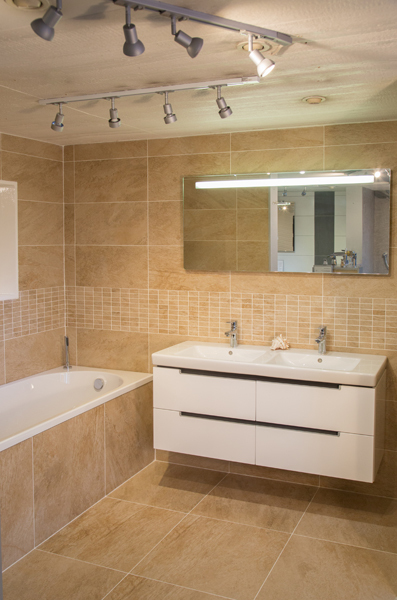 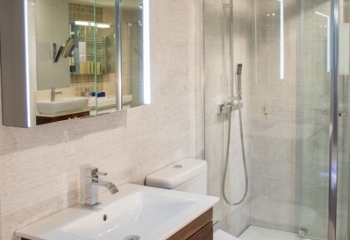 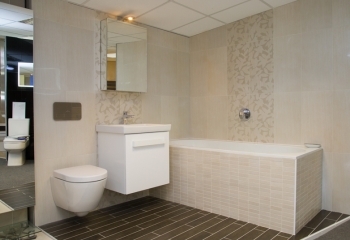 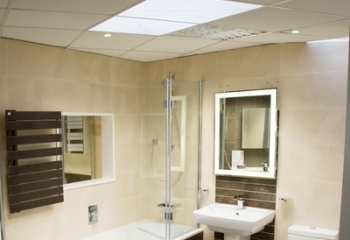 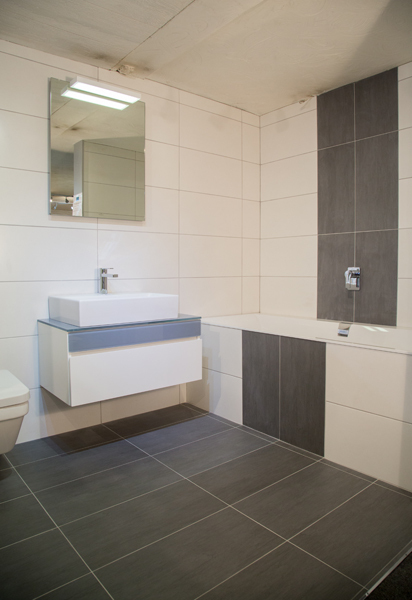 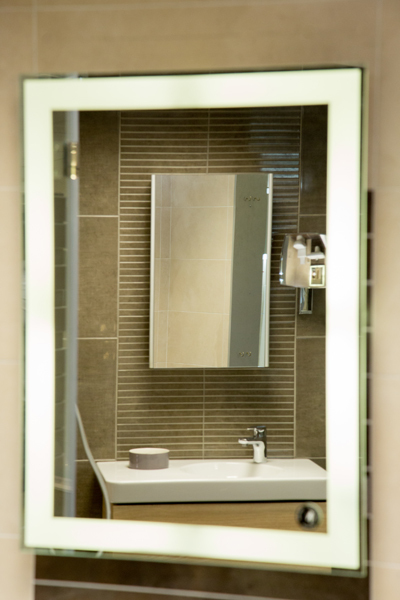 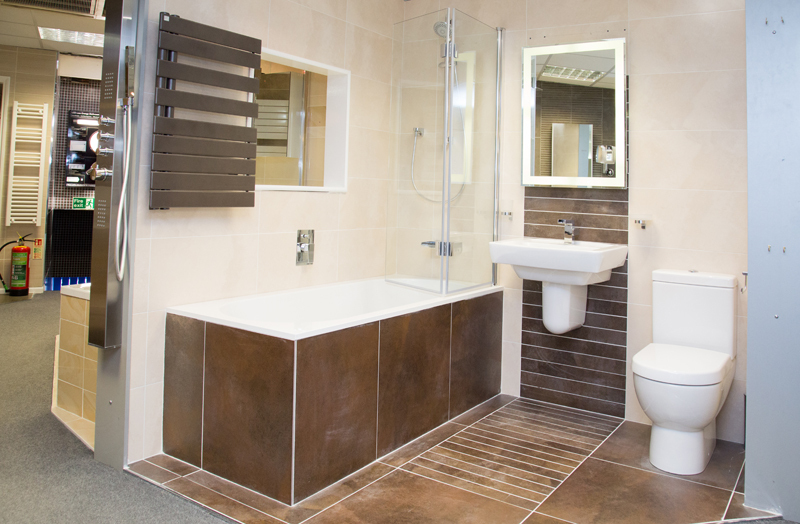 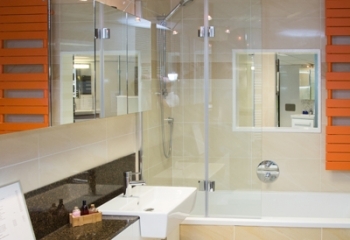 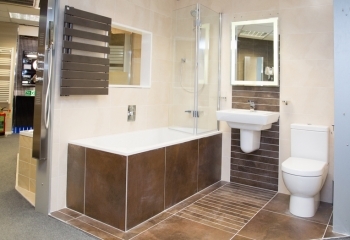 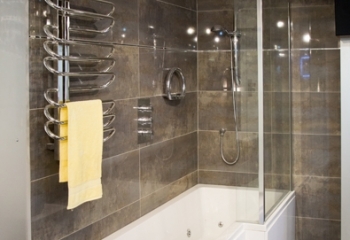 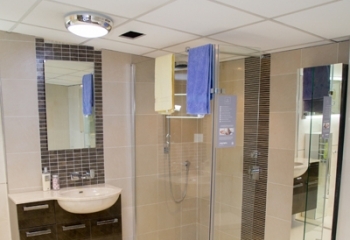 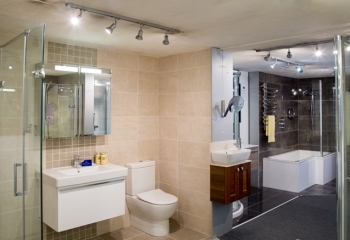 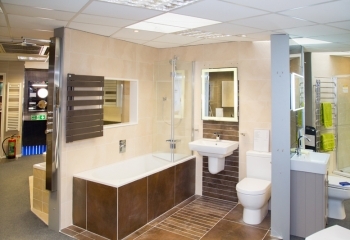 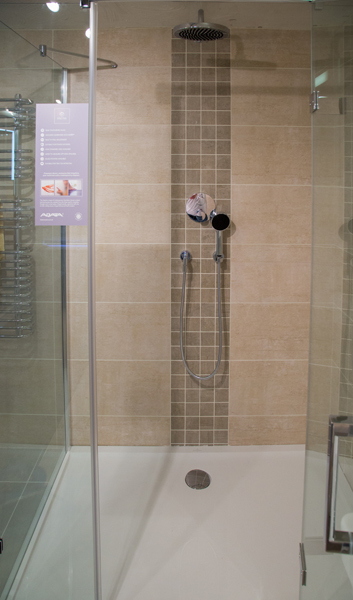 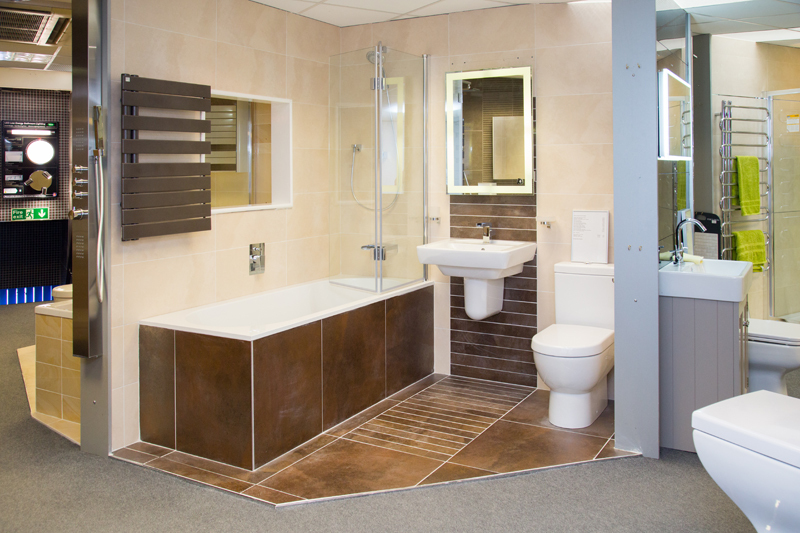 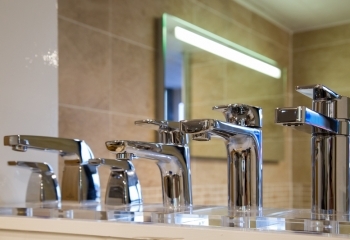 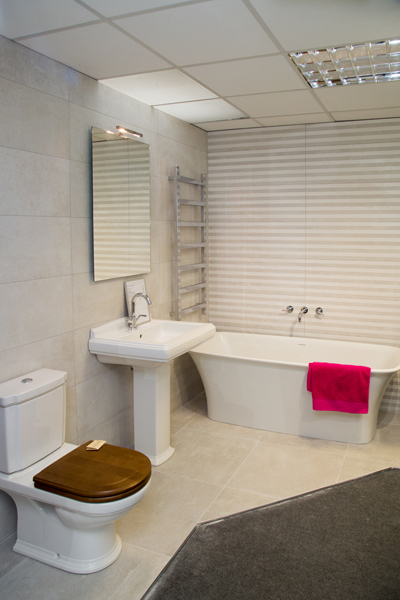 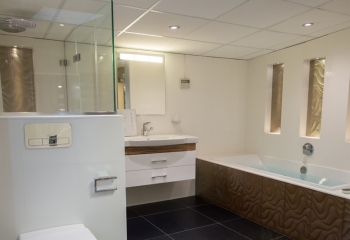 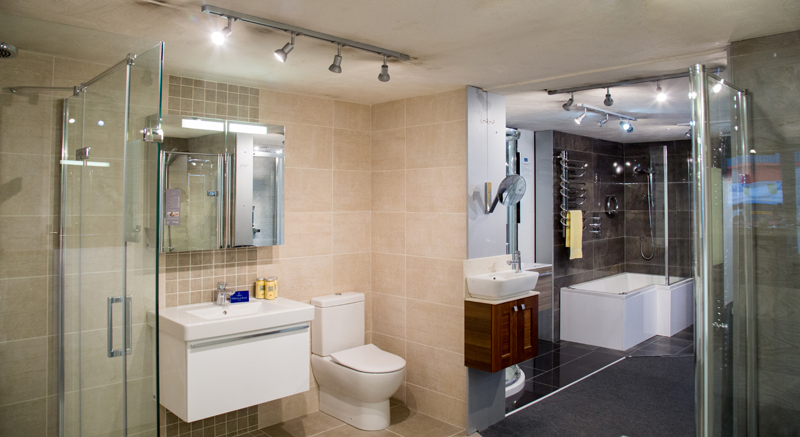 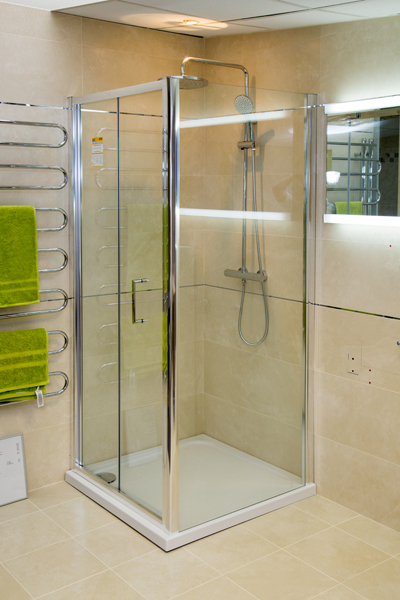 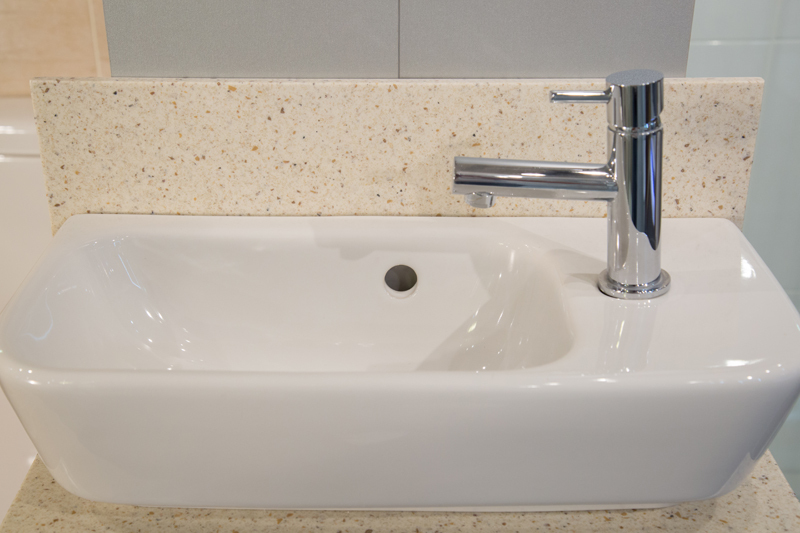 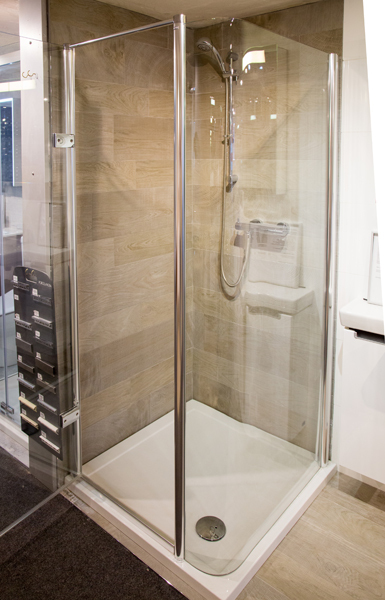 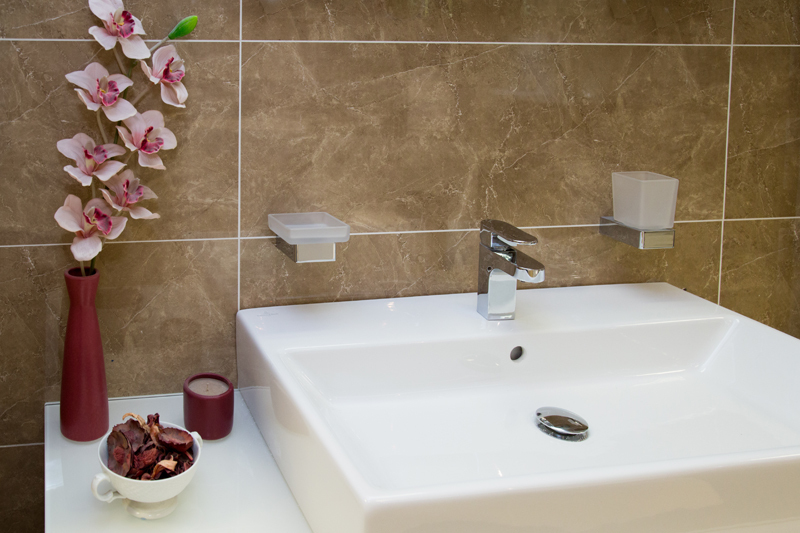 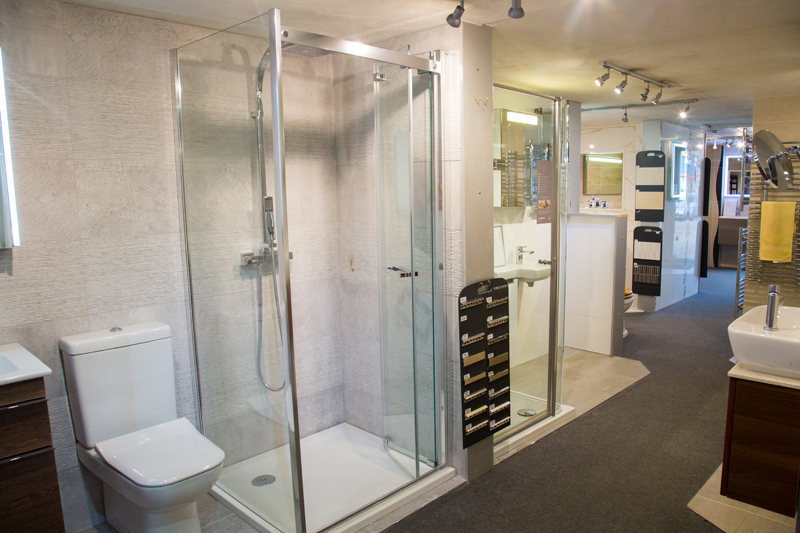 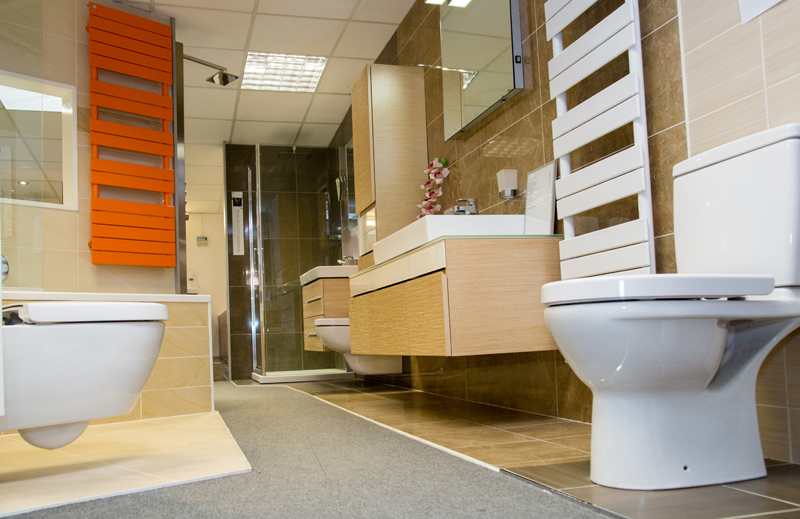 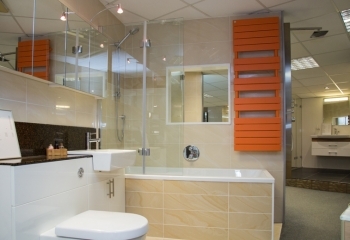 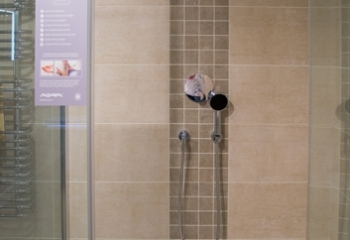 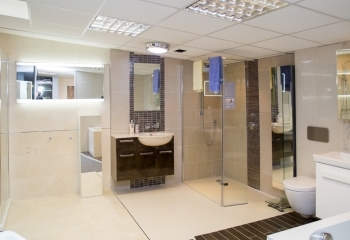 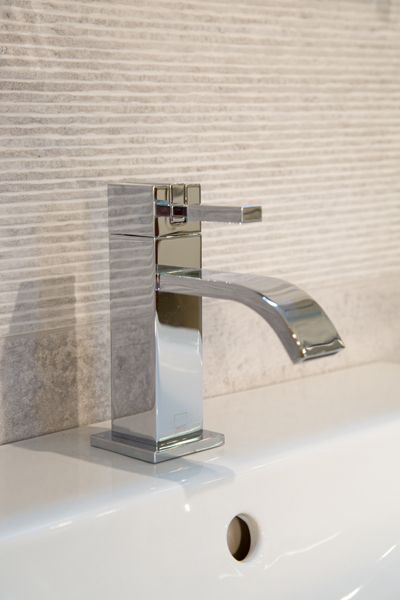 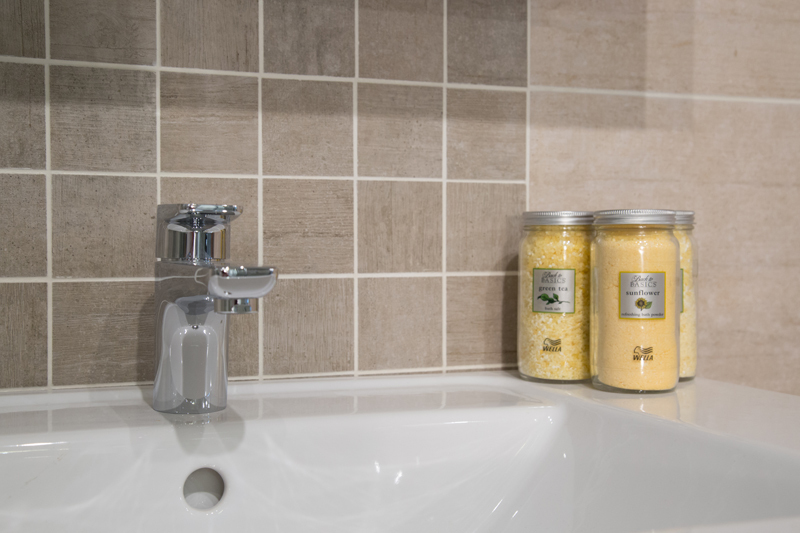 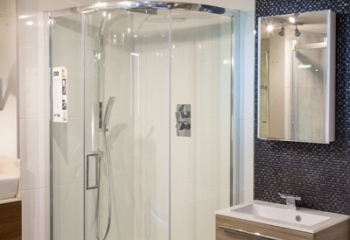 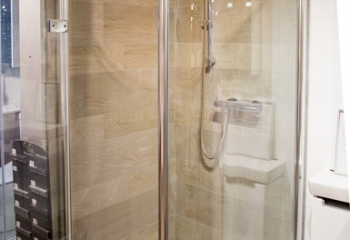 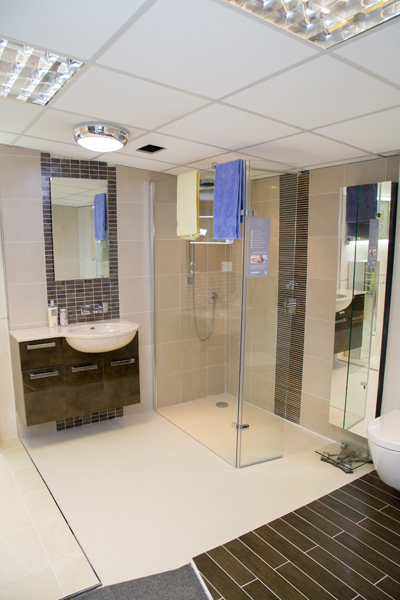 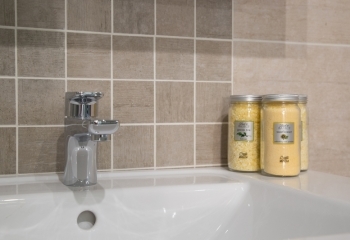 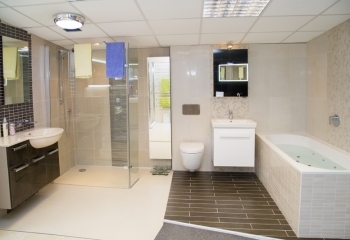 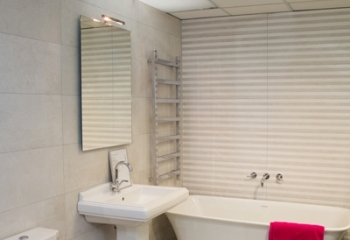 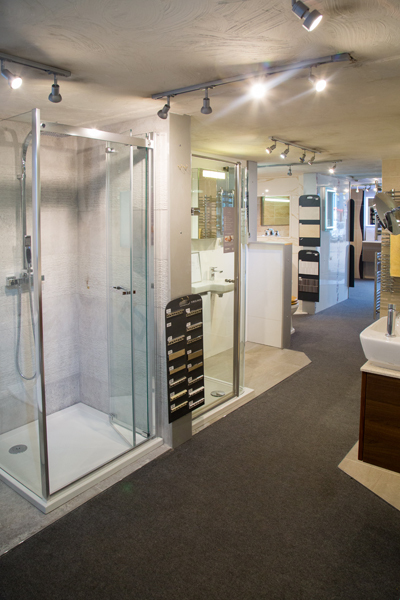 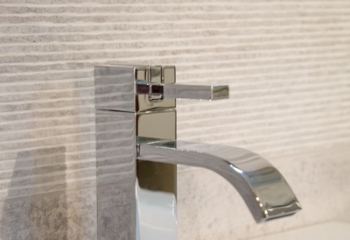 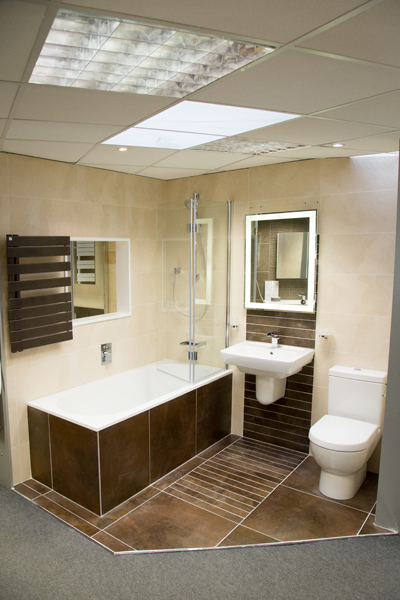 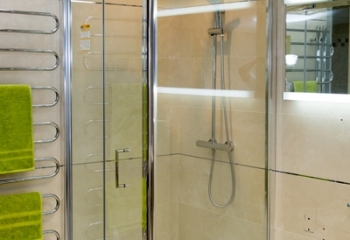 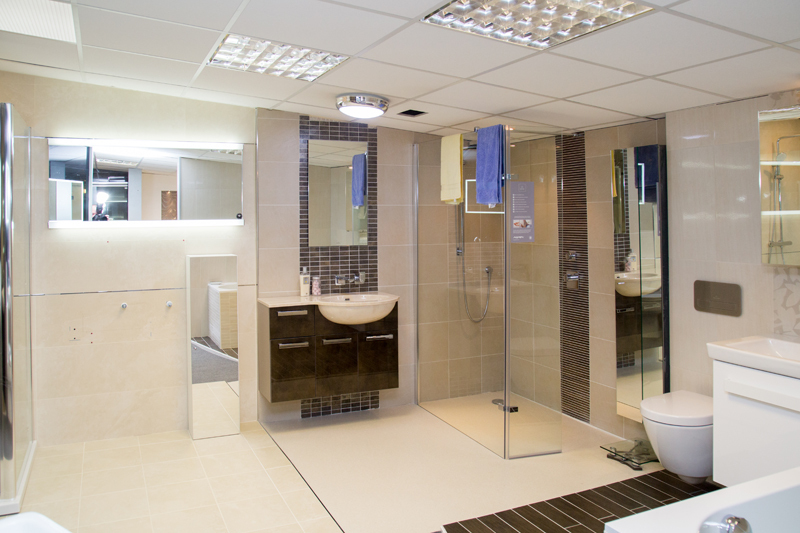 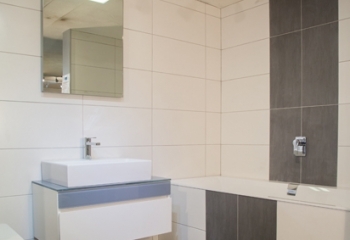 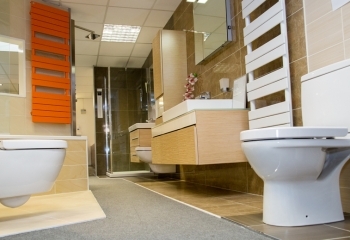 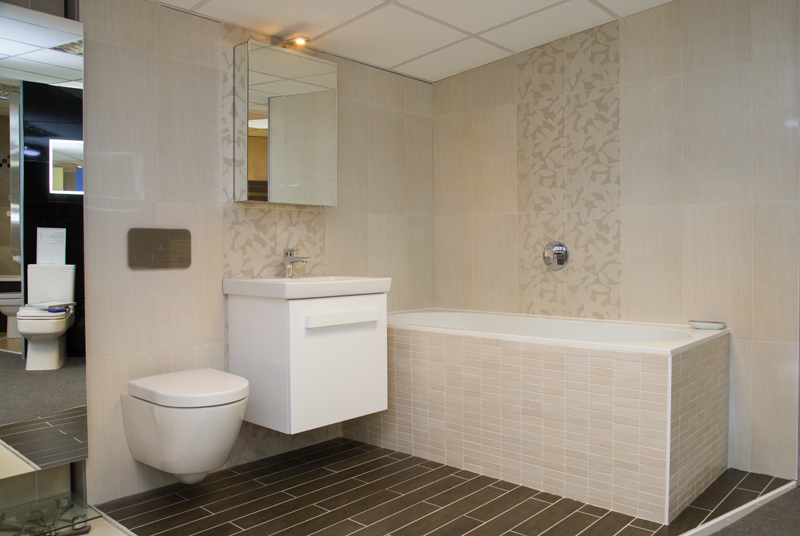 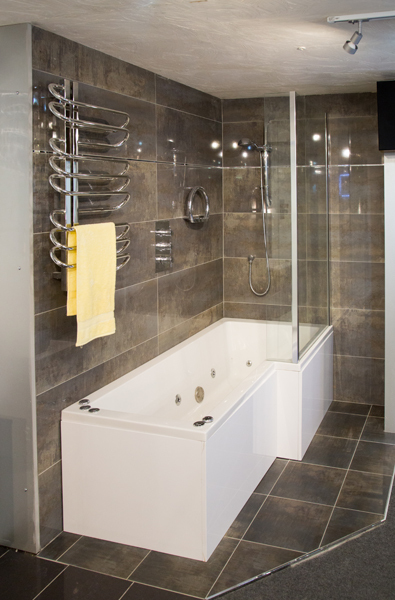 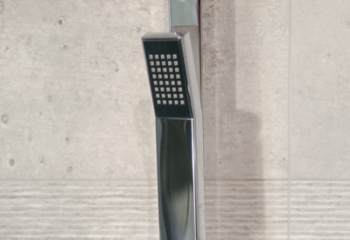 Our spacious bathroom and tiles showroom is based on Winchester Road in Basingstoke. 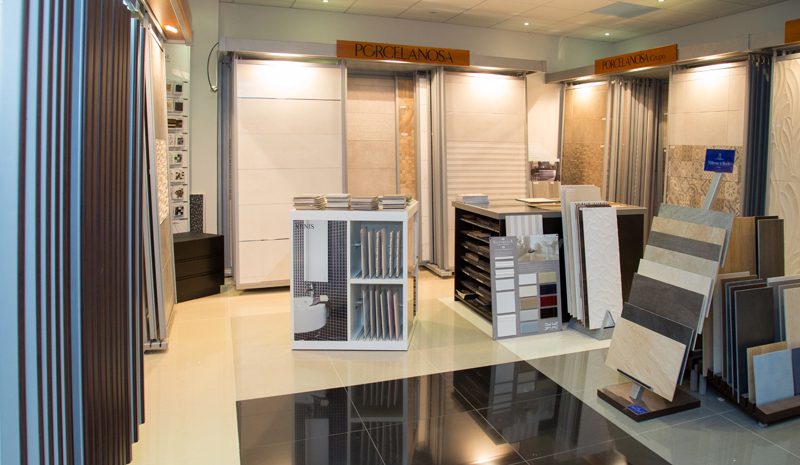 We have two floors of showroom with more than 30 lifestyle displays. 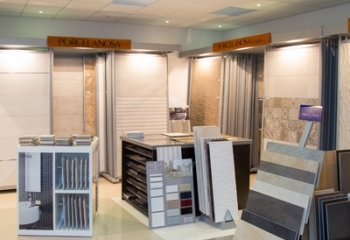 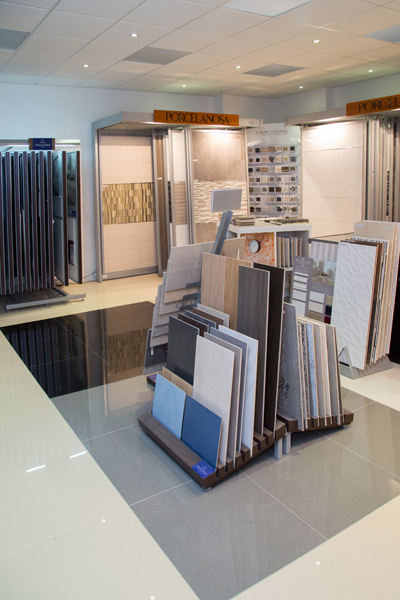 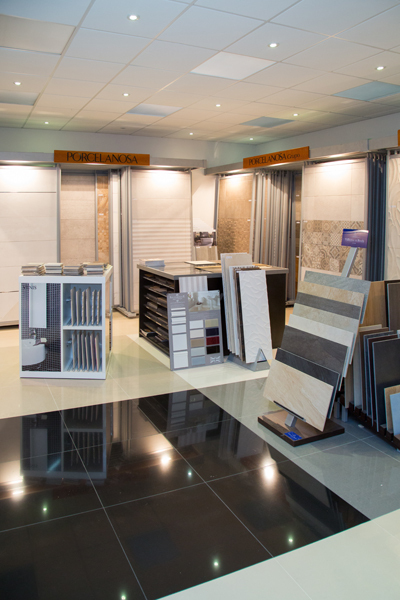 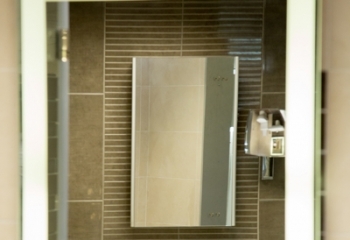 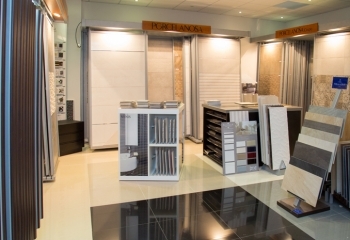 We also have an excellent dedicated tile showroom showing our vast range. 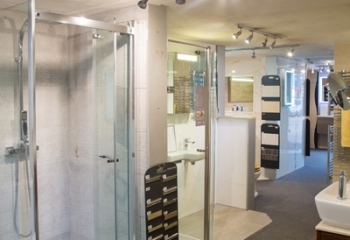 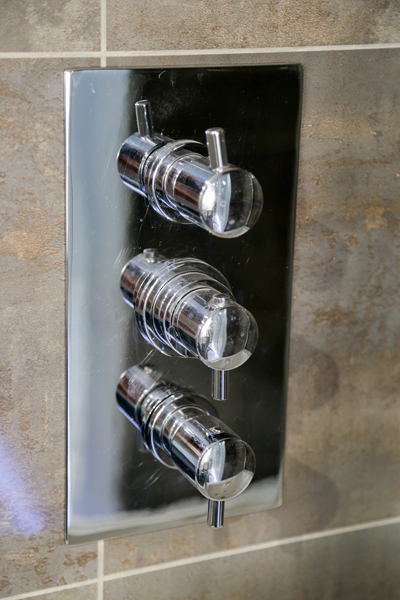 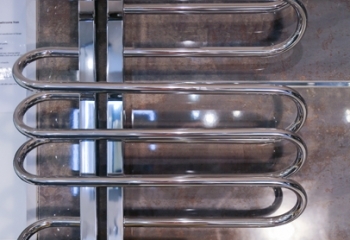 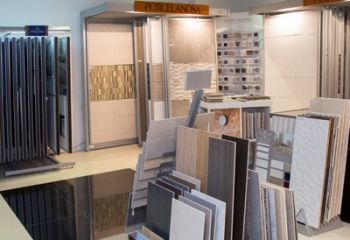 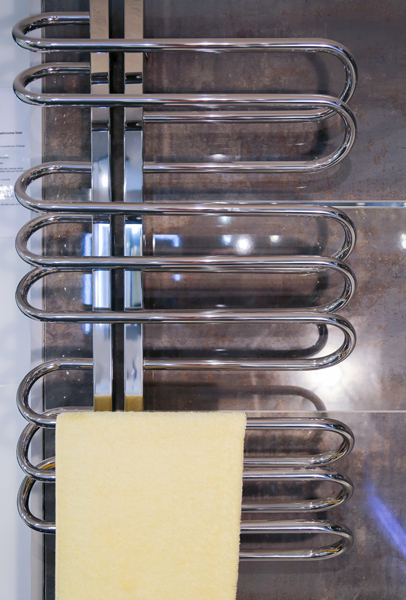 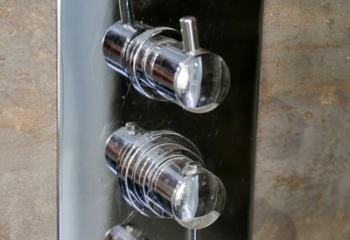 We actively update our showroom on a regular basis with the latest trends and innovations. 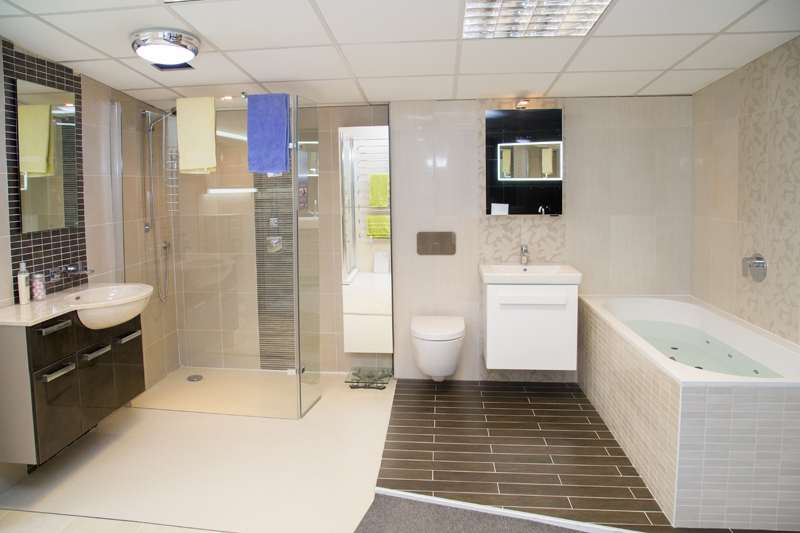 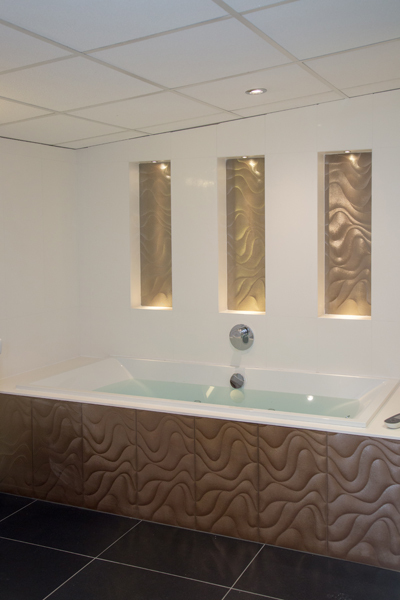 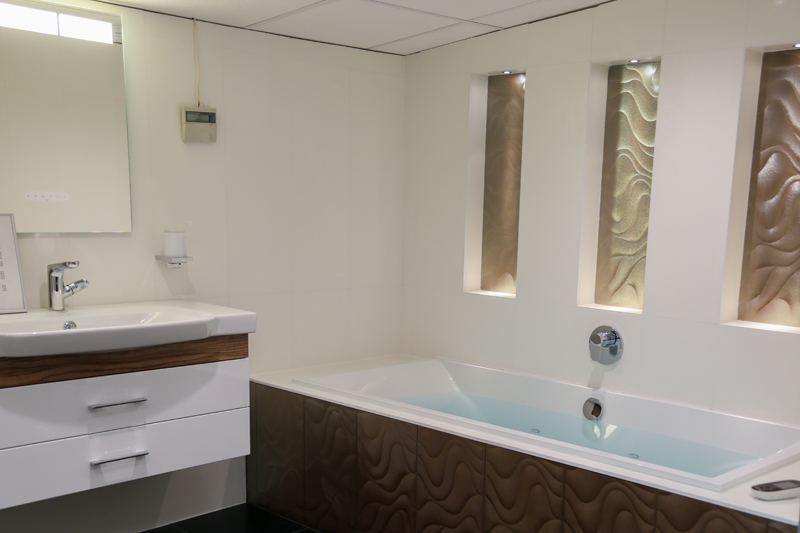 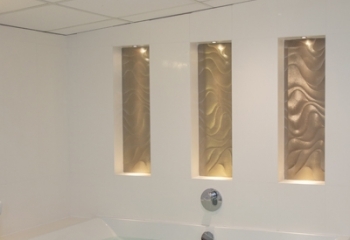 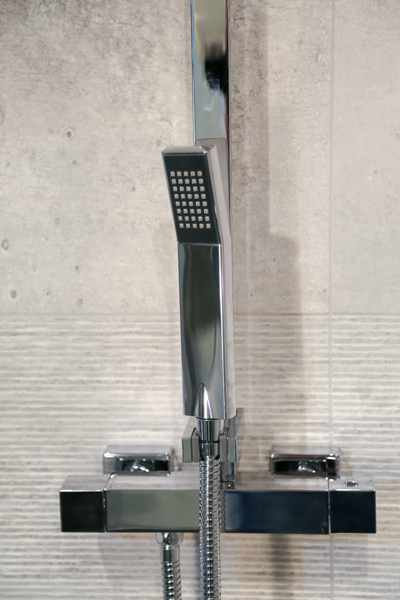 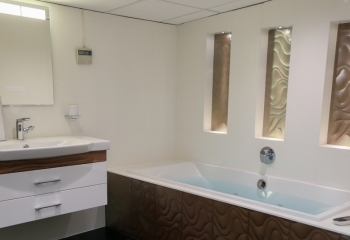 Currently we have examples of working system baths, showers, toilets and whirlpools to show you. 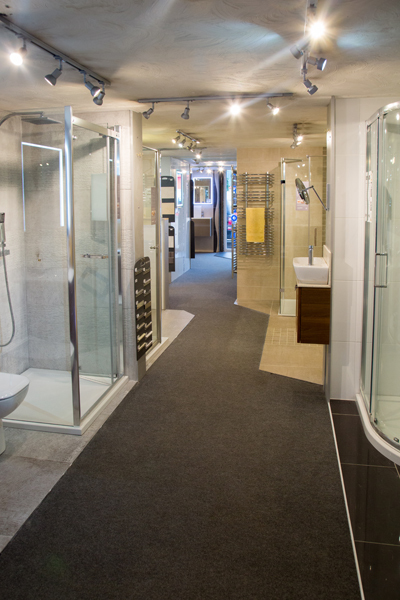 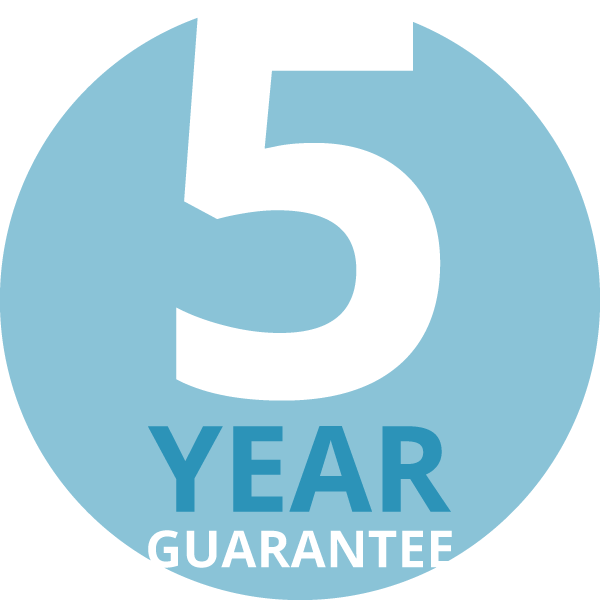 Find our full bath store showroom centre address here or contact our customer service team on 01256 333 666. 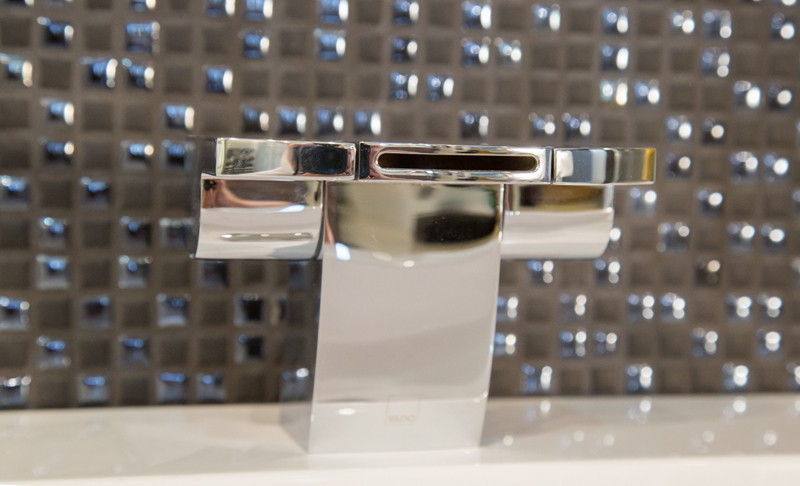 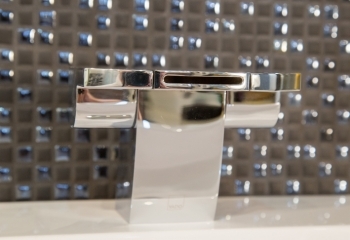 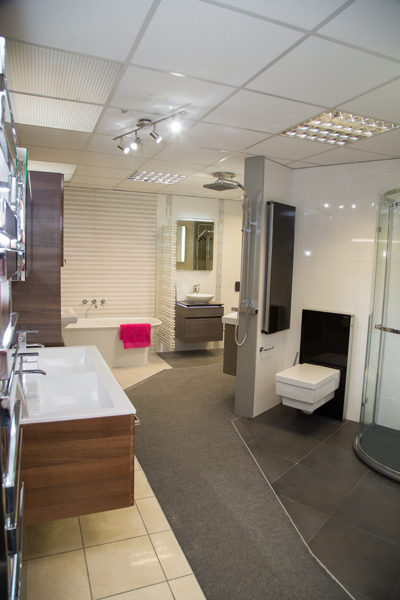 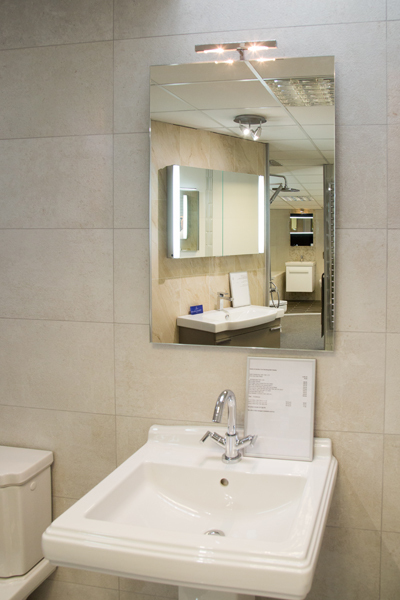 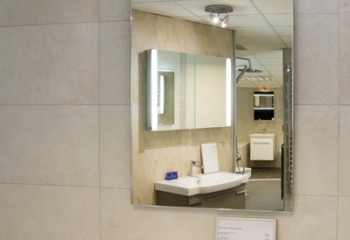 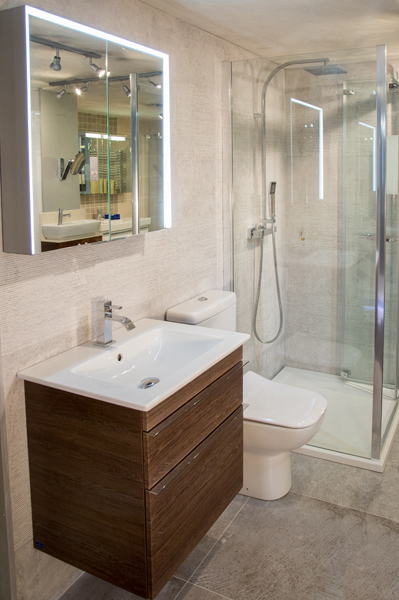 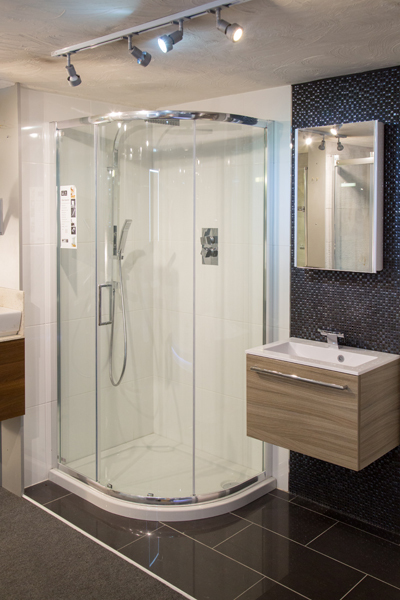 Visit our Basingstoke bathroom store and showroom near Newbury today to discover your dream bathroom!